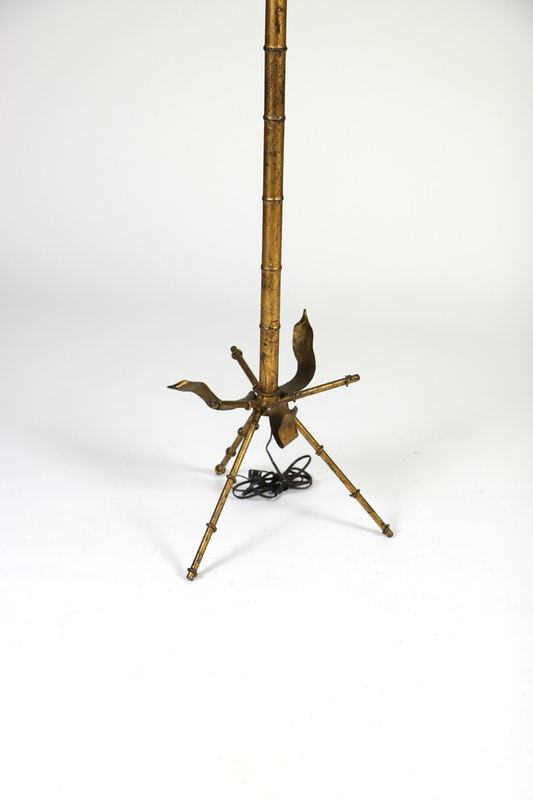 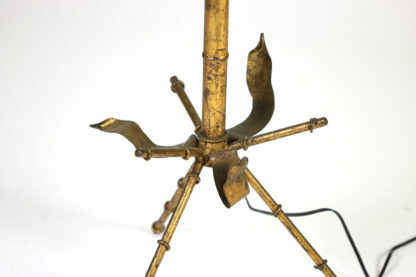 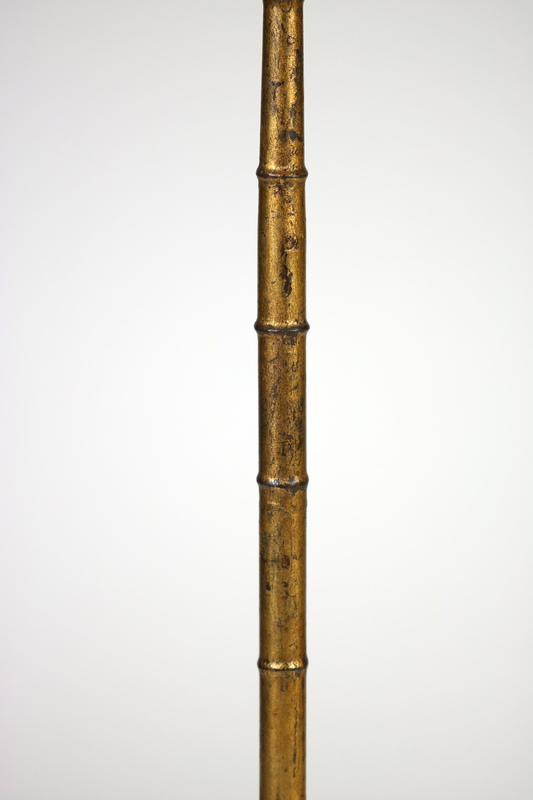 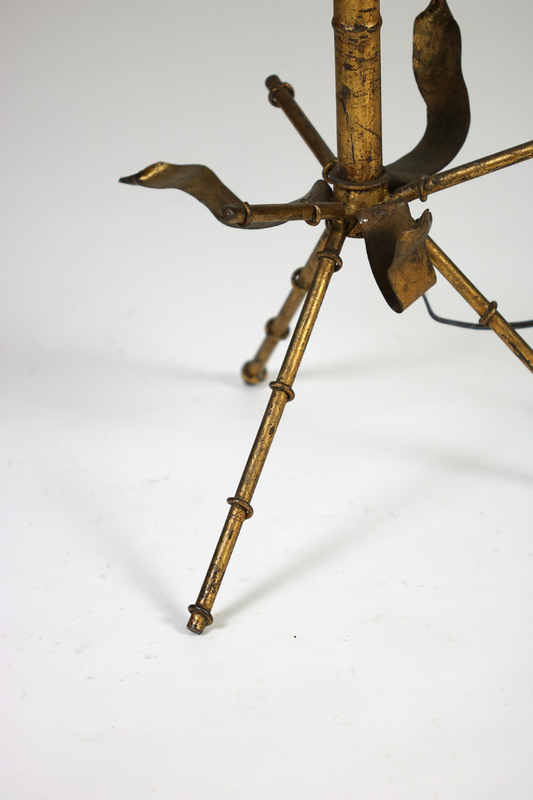 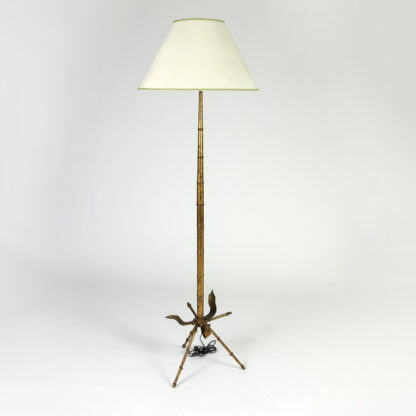 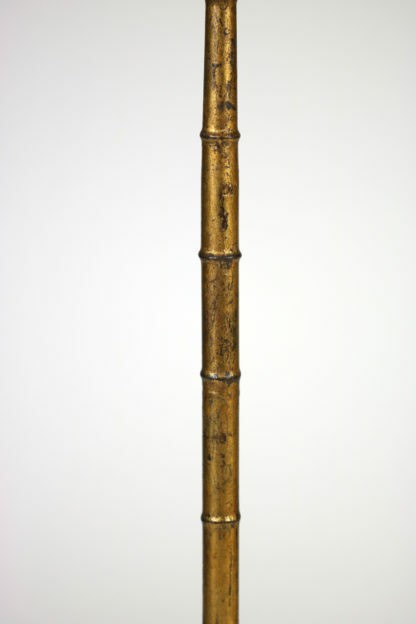 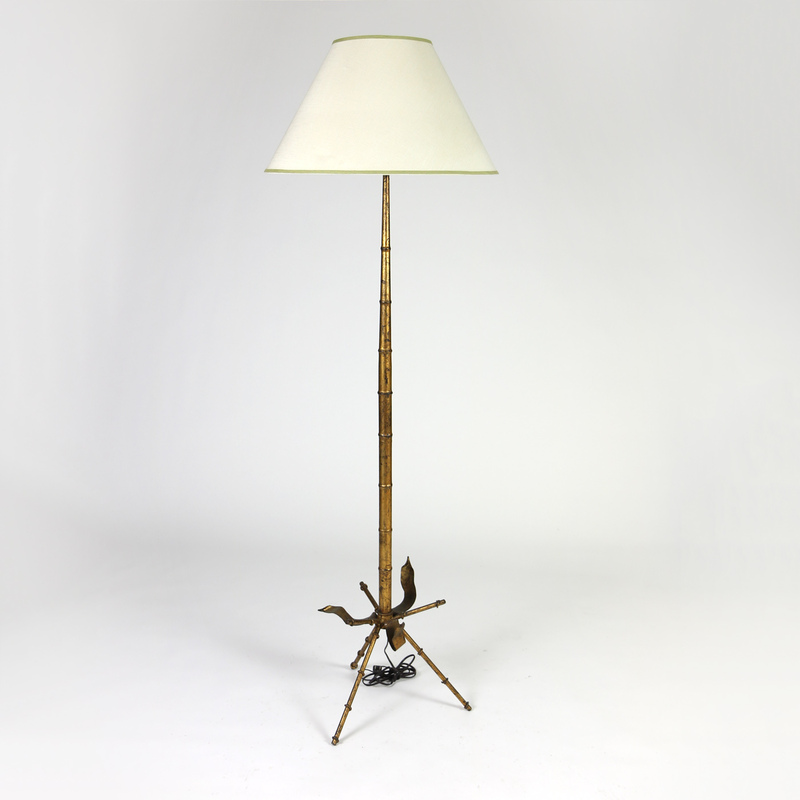 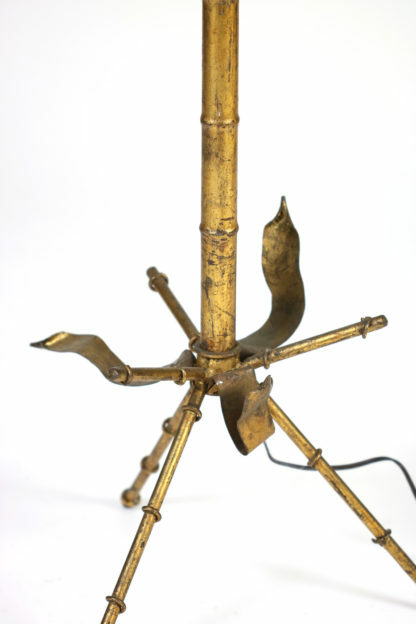 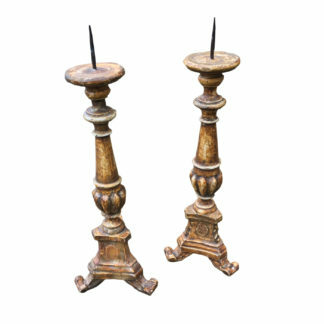 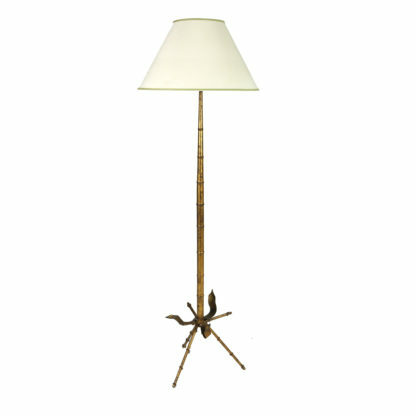 Midcentury gilt tole bamboo-form floor lamp; French, circa 1950; with decoration suggesting bamboo shoots and leaves on tripod base. height: 65 in. 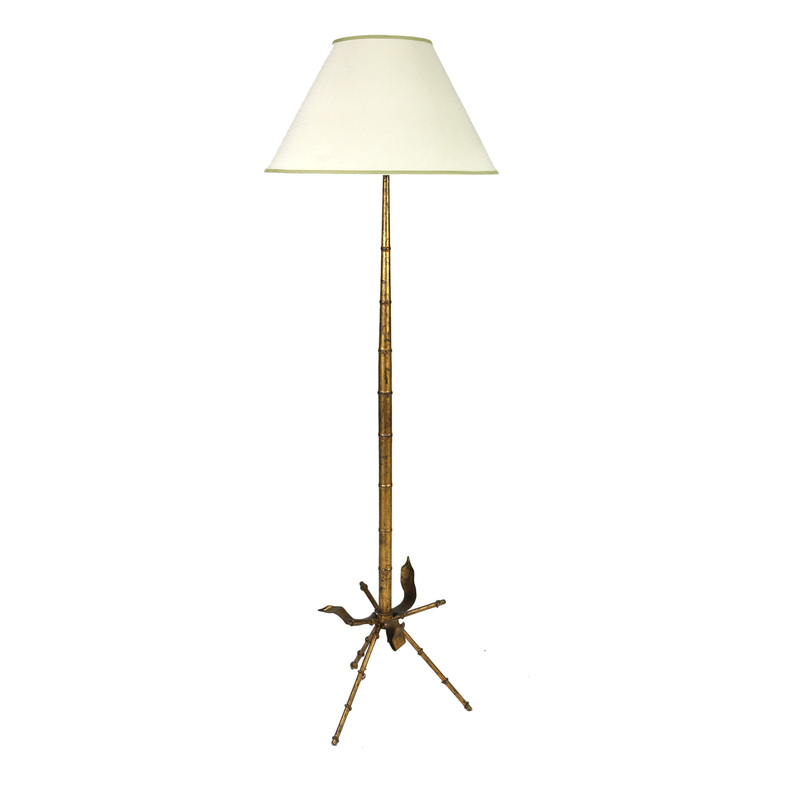 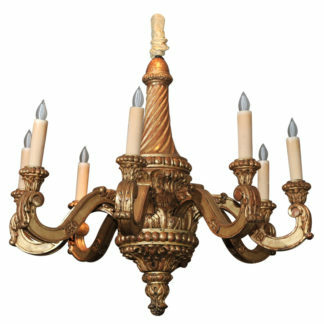 165 cm., diameter 16 in. 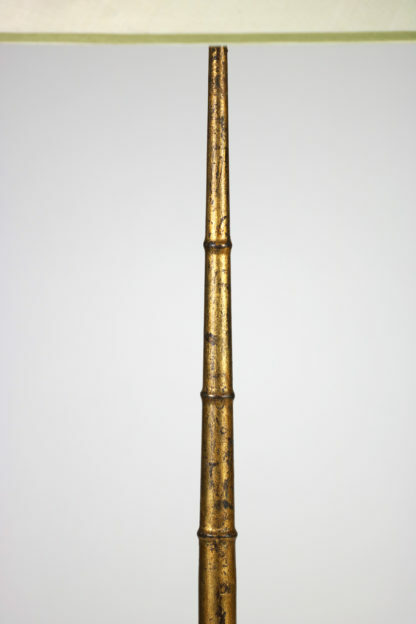 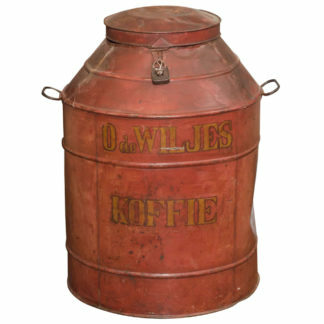 40.5 cm.